Finding the right employee to fill a need at your company can be a time-consuming, challenging process. And though many candidates might seem perfect on paper, the truth is, you can’t be completely sure how well an employee will fit. This is one of the reasons why it’s so important to conduct a thorough employment background check on prospective employees. 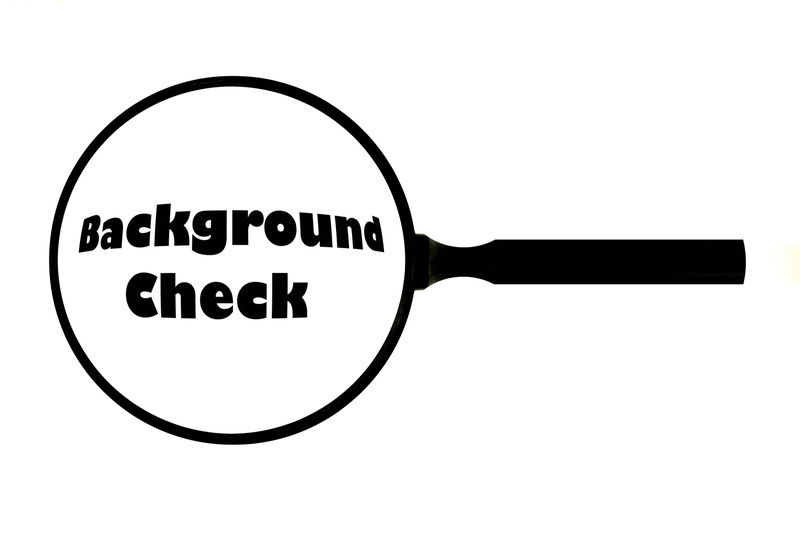 Though you might not uncover everything you need to know, an employee background check can give you a good idea of what to expect. A resume generally consists of a summary of the applicant’s past work titles and experiences. If the applicant has given their permission, contact former employers to confirm job duties, length of employment, past salary and more. If you come across inconsistencies, proceed with caution. References can be a good resource for learning more about an applicant. However, keep in mind that no one is ever going to list a reference who would speak negatively about them. You can take things a step further by asking the supplied references for additional references. Ask to speak to former colleagues as well as direct supervisors to give you a well-rounded idea of what the applicant is like to work with. A simple Google search can give you lots of information about a person. Be careful not to make snap judgments or believe everything you read. If you come across some information that concerns you, don’t hesitate to ask the applicant about it. There might be a reasonable explanation for the issue in question so give prospective employees the chance to defend themselves. Online resources such as LinkedIn and Facebook can tell you a lot about a person as well. See who they are connected to on LinkedIn and who has endorsed them for certain skills. Facebook profiles can be very insightful as well, but remember that these posts are only snapshots and don’t always show a full picture. If you’re looking for a candidate with certain credentials such as a certification or degree in a specific field, you’ll want to confirm this information. Start by calling or emailing the university or school where they obtained said degree. Applicants should expect employers to verify this information. Make sure you do this when a job description states a requirement for a specific degree or training. Drug screening is pretty common with any employment background check, especially for positions where the candidate is expected to work with heavy machinery or in dangerous situations. If you’re serious about a particular applicant, you can have them take a drug test before you move forward in the hiring process. If you’re wondering how to do a background check in the most thorough manner possible, the best route is to hire an investigator. A trained personal investigator has tactics and methods that the average employer doesn’t have access to. To learn more about how an investigator can assist you in the hiring process, contact us or visit our website for more information.